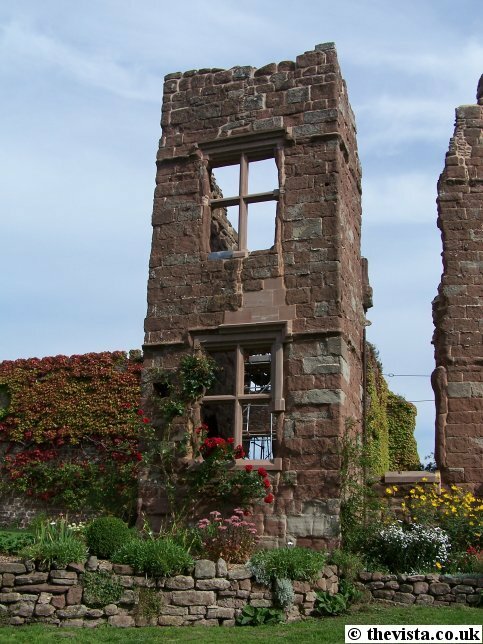 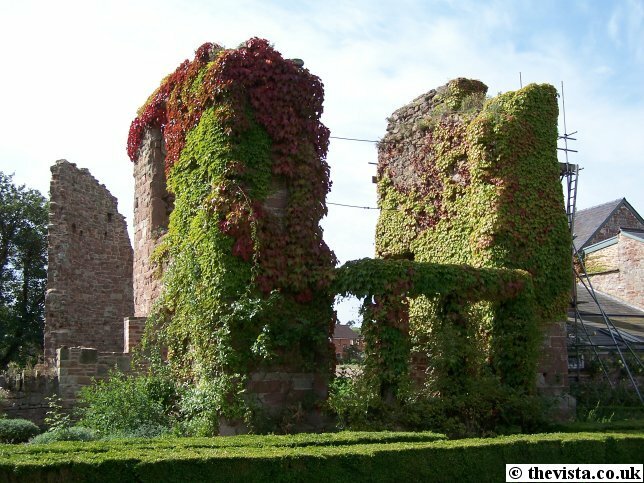 The walls have been in major disrepair for several hundred years and had very little work done on them. 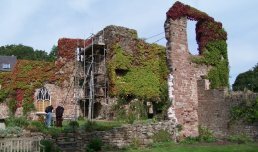 In the last couple of decades, various plans have been drawn up to try to save them but very little was actually done. 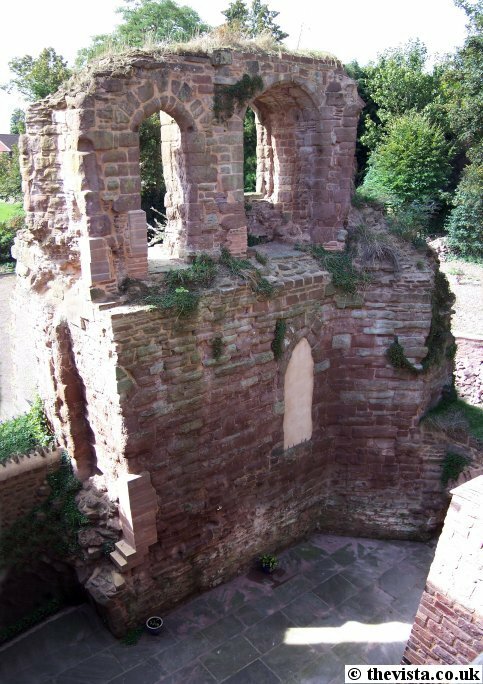 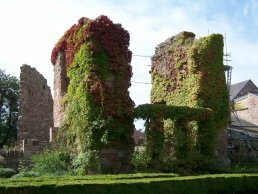 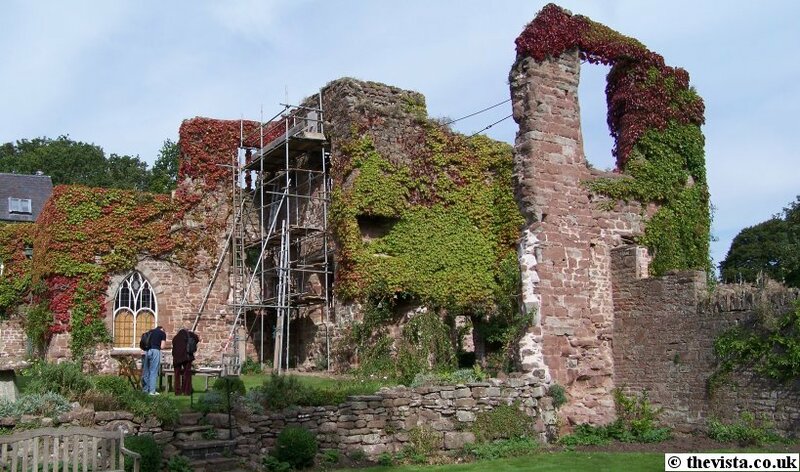 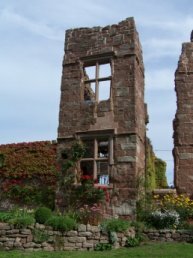 This continued until, in 2002, the site was sold and the current owners took on the task of stabilising the remaining parts hence the scaffold that can be seen covering many parts of the castle.